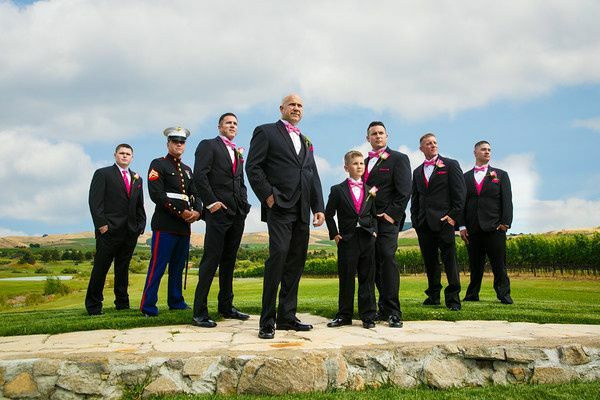 Eagle Vines Vineyard & Golf Club is a wedding venue located in the beautiful Napa Valley, California. 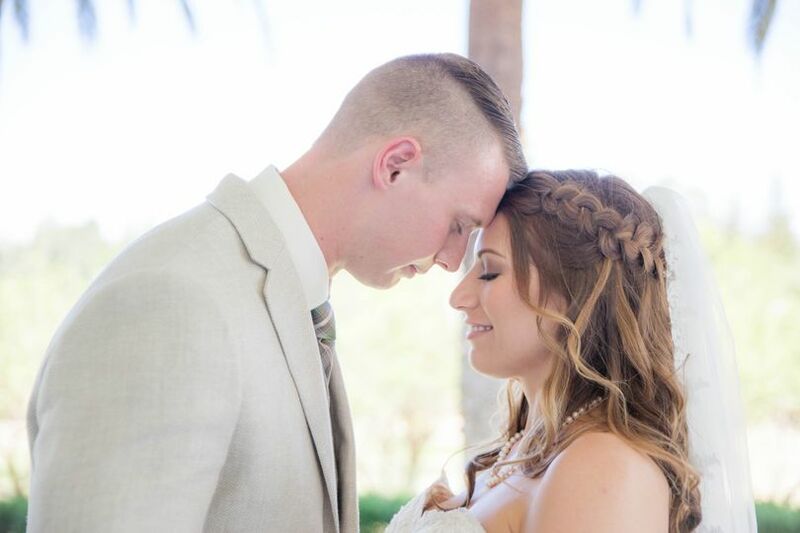 Surrounded by stunning vineyard and golf course views, the venue is the perfect place to host your wine country wedding. 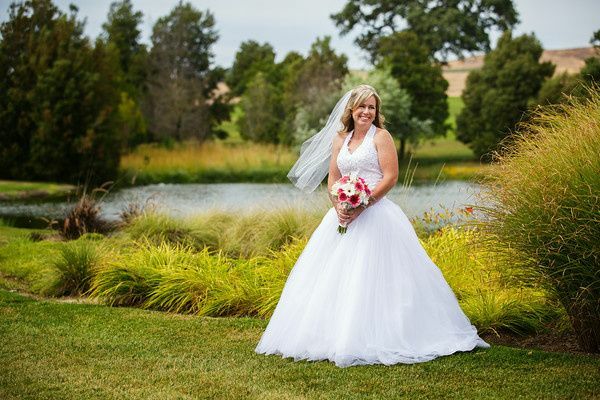 Eagle Vines Vineyard & Golf Club’s experienced wedding and event specialists will assist you in creating a special day that you and your guests will remember for years to come. 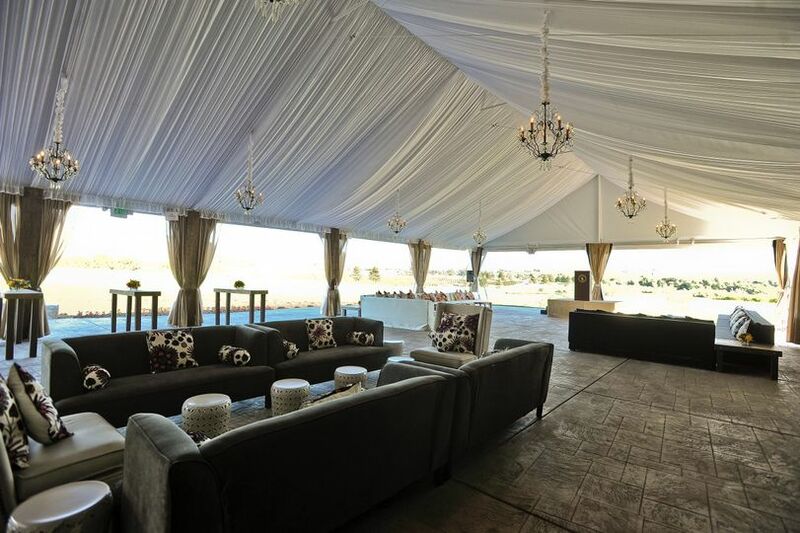 Eagle Vines Vineyard & Golf Club can accommodate up to 250 wedding guests in its rustic indoor and outdoor event spaces. 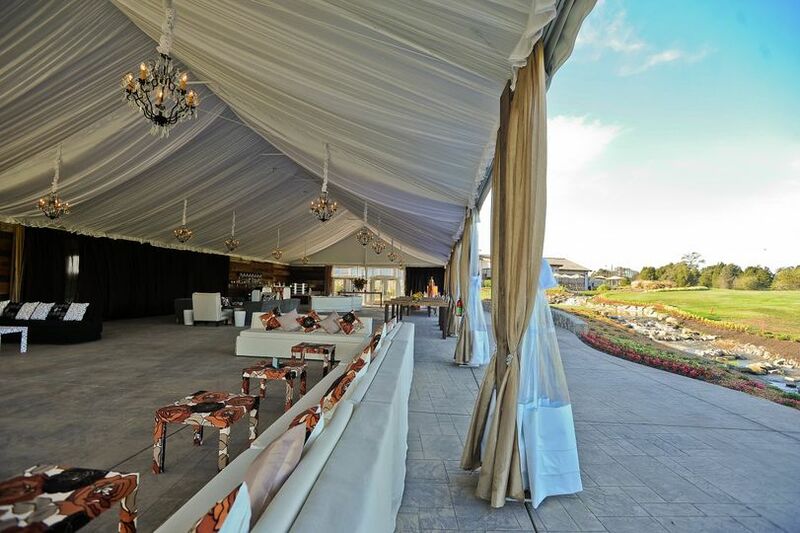 Their newly-renovated outdoor pavilion, which provides 4,000 square feet of flexible event space, sits on an elevated terracotta stamped concrete foundation and is surrounded by mountain and waterfall views. It was a sheer stroke of a luck that we discovered this venue and we are extremely thankful that we did. This venue is everything that we could have dreamed of. The first time we walked onto the property we were in awe of its beauty, and even after several visits, on our actual wedding day we were still amazed by the beauty that it holds. It is absolutely breathtaking. 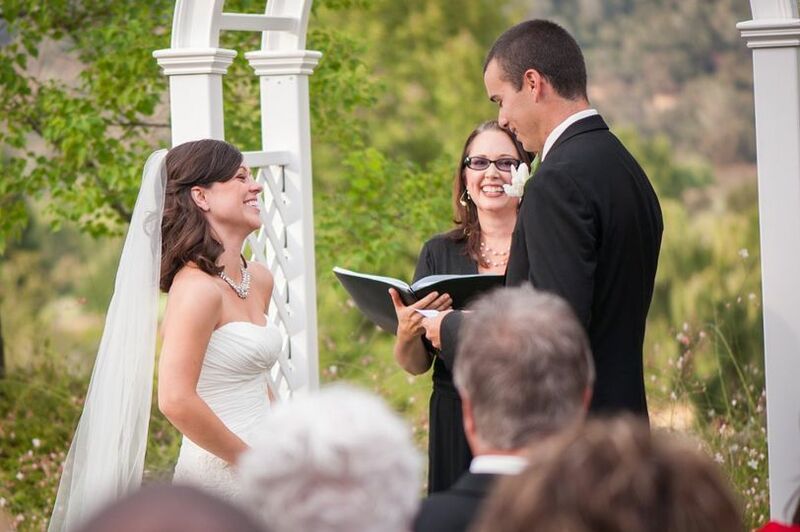 We loved how the ceremony was on the grass right next the vineyards overlooking the mountains. It provided for wonderful pictures afterwards! The reception area inside the tent was beautiful as well, with the white drapings, the chandelier lights, and the wooden backdrop. It was really nice that you could leave your car overnight after the wedding and come pick it up the next morning. The venue is gated so definitely secure. We loved that this venue only required us to get catering and alcohol done by them. This allowed us to get extra outside food such as desserts from other vendors. Tiffany was our main contact and she was amazing from start to finish. She is very energetic and professional. She was very prompt in her responses and made sure to follow up with us. The food itself was actually really good! We received many compliments from our guests not only on the beauty of the venue but the dinner itself too. We were also really happy how accommodating and involved the chef was. For one of our dishes the beef we had opted to have tortellini accompany it, but Tiffany called us to say the chef personally recommends a mushroom risotto that is normally not on the menu but something he’ll do special since he thinks the two pair well together. We are so thankful for the advice because the risotto was delicious and did pair extremely well with the beef. We both voiced we had wanted tortellini initially since we both love tortellini and since we were getting the beef the chef made us our own plate of tortellini to try as well! Amazing Napa Valley Wedding Venue! Eagle Vines Golf Course was absolutely stunning and the best place to get married in Napa Valley. Sweeping views showoff just how gorgeous Napa is. The staff was so accommodating and the food was delicious! 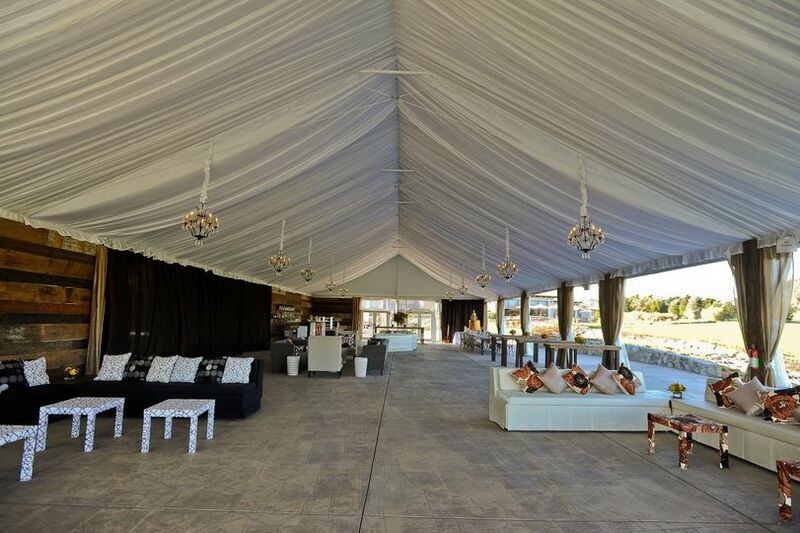 Not to mention the venue was extremely reasonably priced compared to any other venue in Napa. 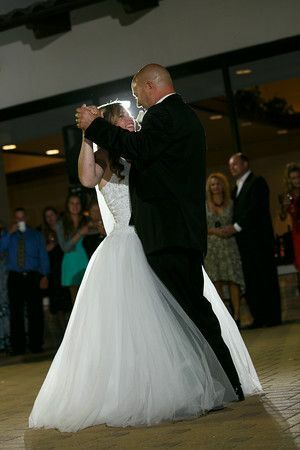 Absolutely thrilled with out wedding experience at Eagle Vines. I was so happy with eagle vine for my wedding venue. The view, the food, the service of all the staff and Tiffany the event coordinator was nothing short or awesome. All my guests said that was the best wedding they have ever been to. It all was so smooth and it was an amazing day. I recommend this venue 100 percent. Absolutely stunning venue with amazing food and an incredibly seasoned and professional staff. I would absolutely recommend them to anyone looking for a wedding or event venue! This venue is amazing for an all-inclusive event. The grounds are gorgeous, including vineyard and hill views, a large tent available for the reception, and staff who is very responsive and easy to work with. Oh, and the food is delicious! Highly recommended. 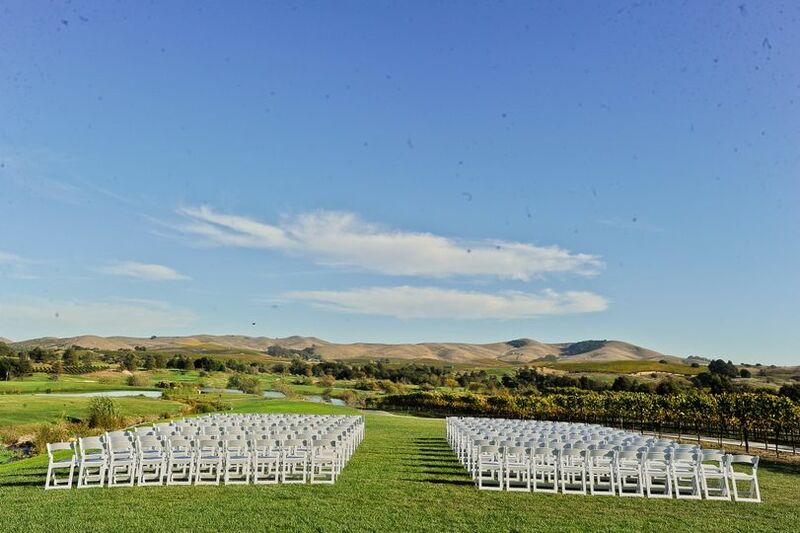 If you are looking for a venue with a stunning view of rolling hills and Napa vines, this is the perfect spot for your wedding! The venue is not only beautiful, but the staff are wonderful and the location is easy to access for guests. An absolutely lovely place for a wedding!